Here are some of my newest creations. 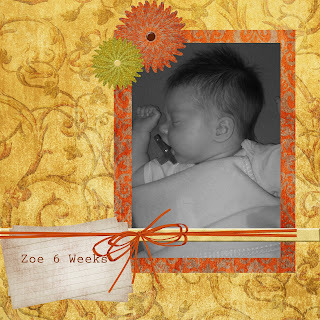 This is my first attempt at digital scrapbooking. I got Photoshop last year for Christmas and up until recently haven't used it very much, but I sure am enjoying it now. Also, stay tuned for pictures of Ryan's haircut. More soon. XOXO, Holly & Co.
Ok it is time for you to come back to work. You are having way to much fun. I miss you. How much longer? These look great, Holly. I love them! 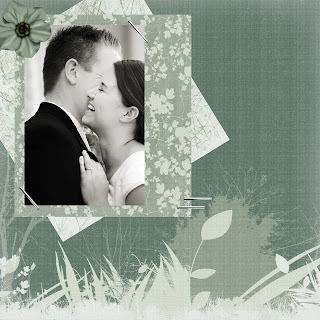 Even on a computer you rock at scrapbooking.